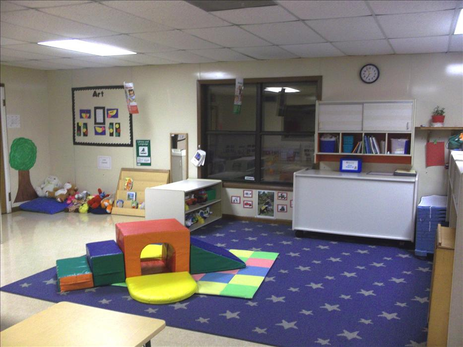 Welcome to the Winter Springs KinderCare where everything is designed for learning! We have been a part of the community for over 25 years. 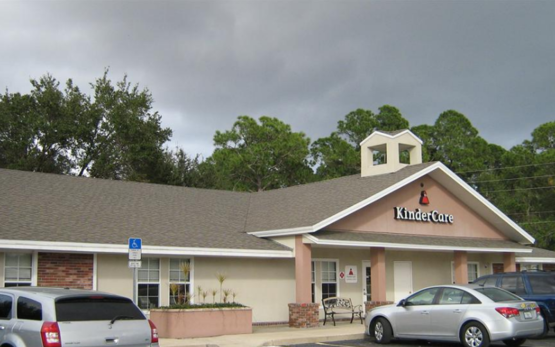 Winter Springs KinderCare has been accredited by the National Accreditation Commission for over 10 years! 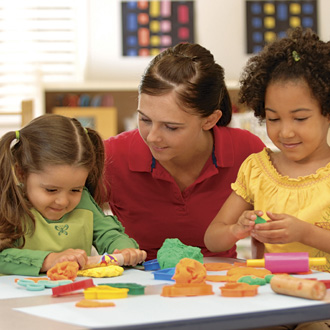 At KinderCare, we prepare children for a lifetime of success. 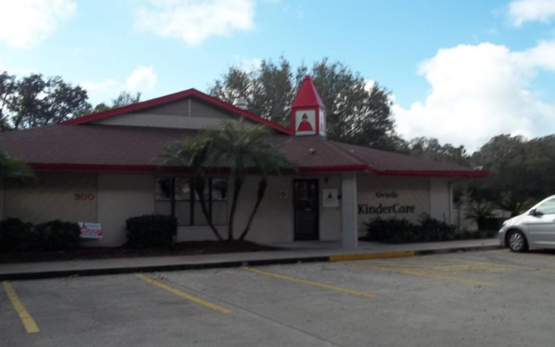 In fact, a recent study done in the state of Florida showed that children who attended KinderCare for Pre-Kindergarten were more prepared for Kindergarten! Now that is something to be proud of! Welcome to Winter Springs KinderCare. The children benefit each day from the friendly and engaging staff. 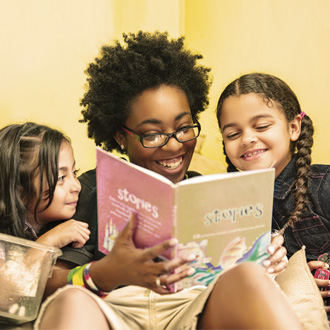 Our staff is passionate about educating and caring for children. 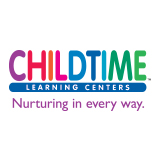 Our average tenure is six years; with some team members that have been with KinderCare as long as 28 years. This team is dedicated to building a positive educational environment for children.